An unforgettable tribute to Cozy Powell on what would’ve been his 71st Birthday. 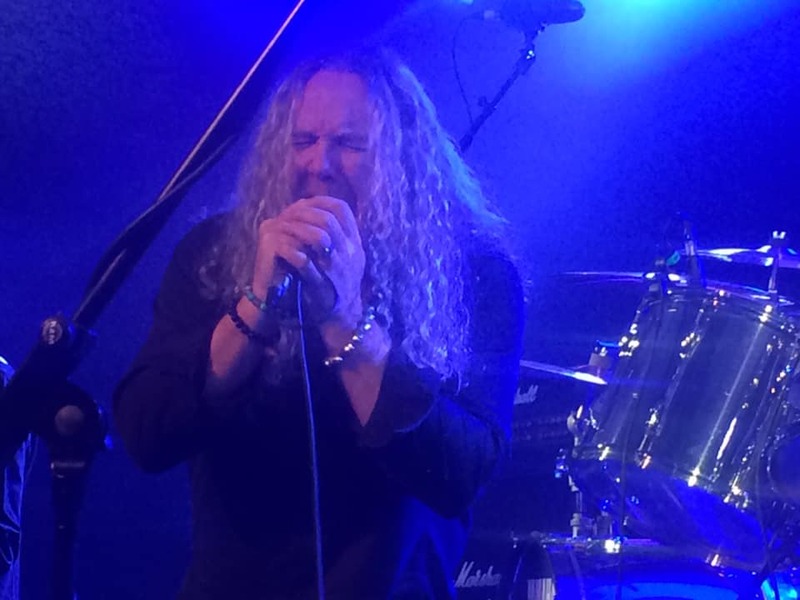 Various rock stars were out in their abundance to pay tribute to Cozy’s fondly remembered contributions to Rainbow, MSG, Whitesnake and Black Sabbath. Full kudos to drummers Russell Gilbrook, Mike Terrana, Bob Richards, Harry James and Ted McKenna who did a sublime job thumping away as hard as the master on Cozy’s old drum kit . 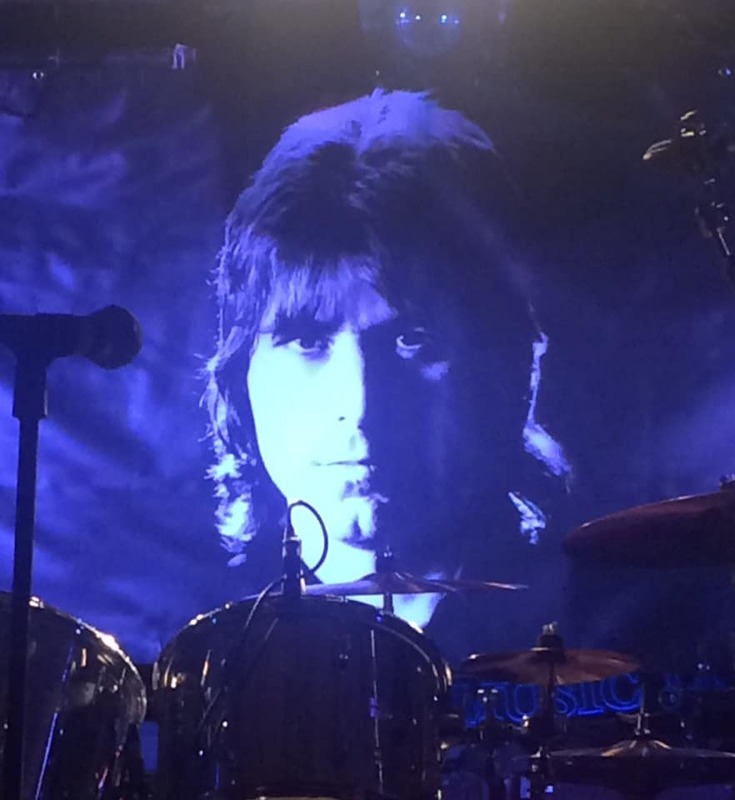 With Cozy Powell’s image looming large over the kit, it really sounded as if he was there himself. Every musician paid the utmost respects with top notch performances on a mouth watering set list. 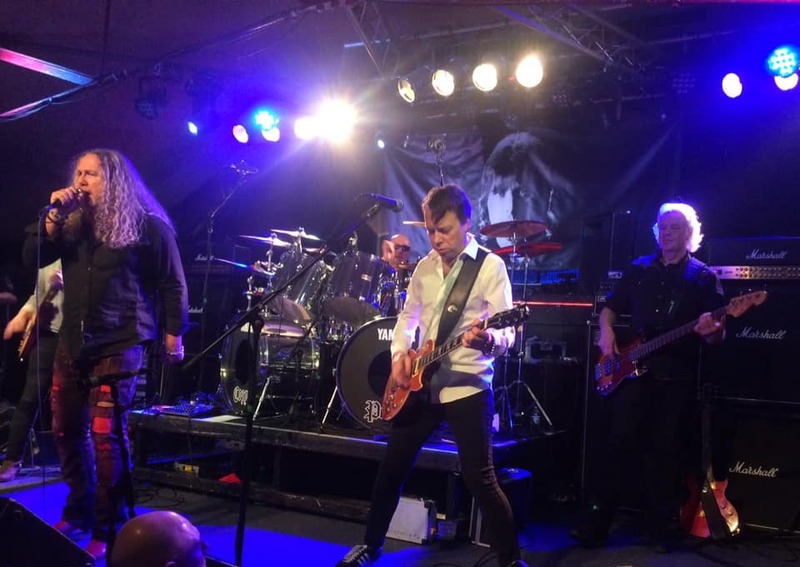 Sadly there was no Cozy solo offerings of Dance With The Devil or Na Na Na , just ‘Na Na Na-Na Na’ from those who traveled the width of the country to witness a most stupendous and memorable concert at the Robin 2, Bilston.